On Tuesday night, Jimmy Fallon granted a viewers request of a live recreation performance of the toy singing fish, Big Mouth Billy Bass, singing "Take Me To The River." What better way to do it, you may ask? 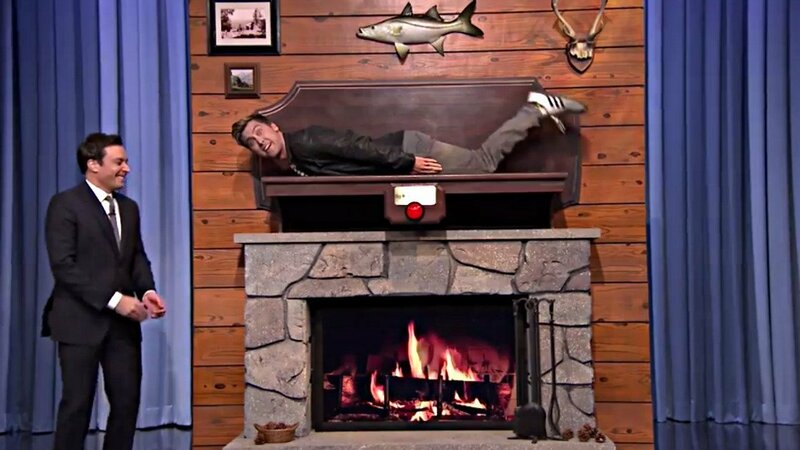 Have 'N Sync band member Lance Bass as a mantel piece, flopping around and singing the 1970s Al Green tune. How fitting was it to infuse two things that were both popular in the early '00s: a member of the boy band 'N Sync and singing home decor. Watch the video above and check the original below.